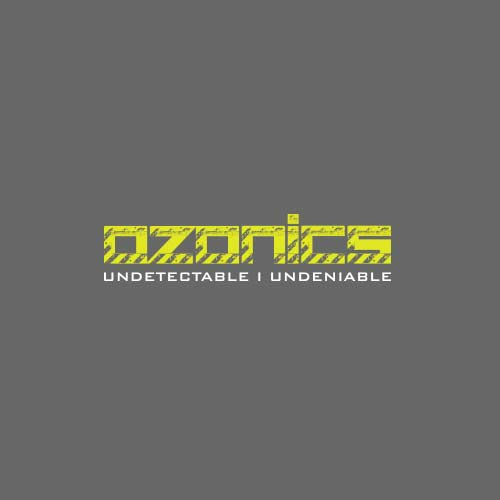 At Ozonics, we are committed to providing hunters with a better hunting experience. As a result, we ensure all of our Product Specialists are not only passionate hunters, but they are subject matter experts when it comes to hunting with ozone. This allows you to get the answers you need when you need them. Please contact us with any questions you have about your order or how to use our products for the best results.